Manufactured by Merial, Frontline Top Spot for cats is an effective treatment for the control and prevention of fleas and biting lice. 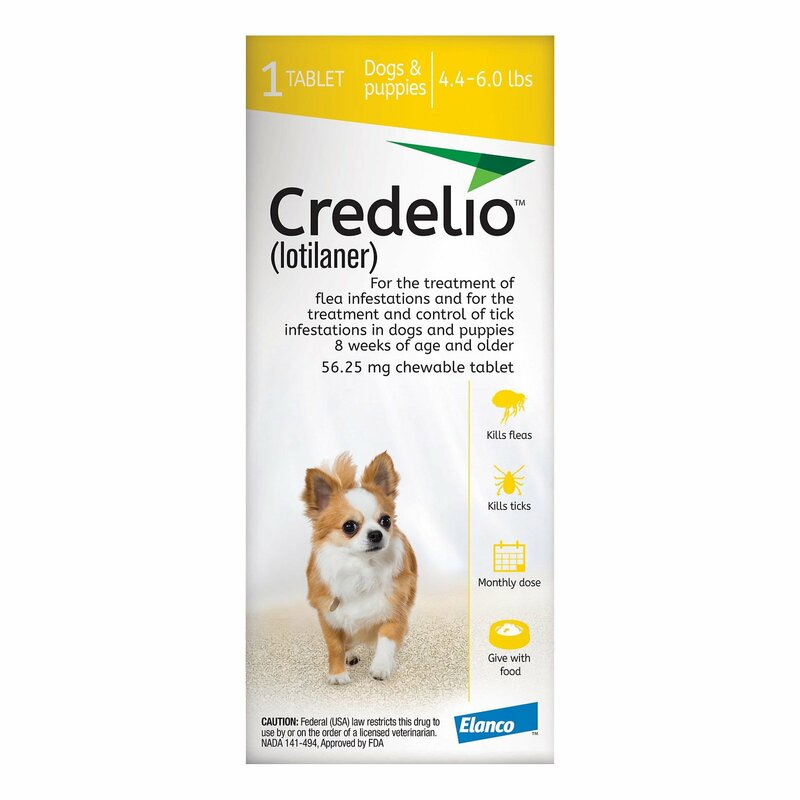 Made up of Fipronil as the active ingredient, the treatment kills adult parasites for a period of one month. 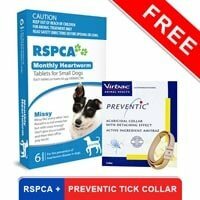 It takes Frontline Top Spot just 24 hours to get rid of adult fleas. The treatment is water-fast giving the owner the freedom to bathe or swim the pet. 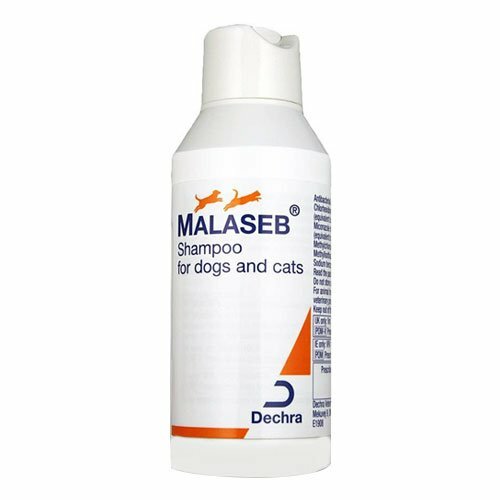 It also assists in treating Flea Allergy Dermatitis (FAD) and prevents sarcoptic mange in kittens and cats. It saves the pet from painful biting lice and is suitable for all breeds of cats. 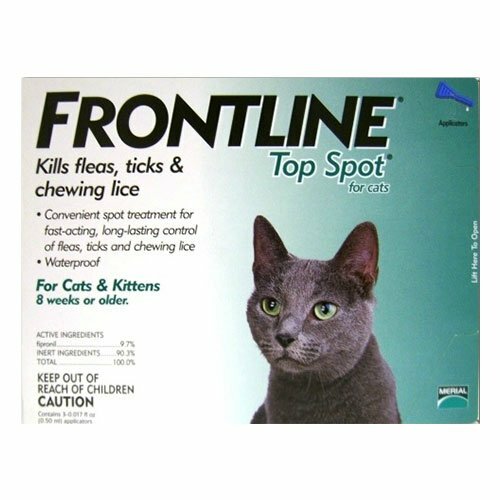 A monthly spot-on treatment for 8 weeks and older kittens and cats, Frontline Top Spot is an effective solution for fleas and chewing lice. It kills adult fleas within 24 hours of application. The waterproof treatment prevents re-infestations by killing life stages of these pests continuously for a month. For applying, part the fur at the base of the skull to create a bare skin spot. Place the tip of the open pipette on the spot and squeeze out entire content. Allow the spot to be completely dry and repeat every month. 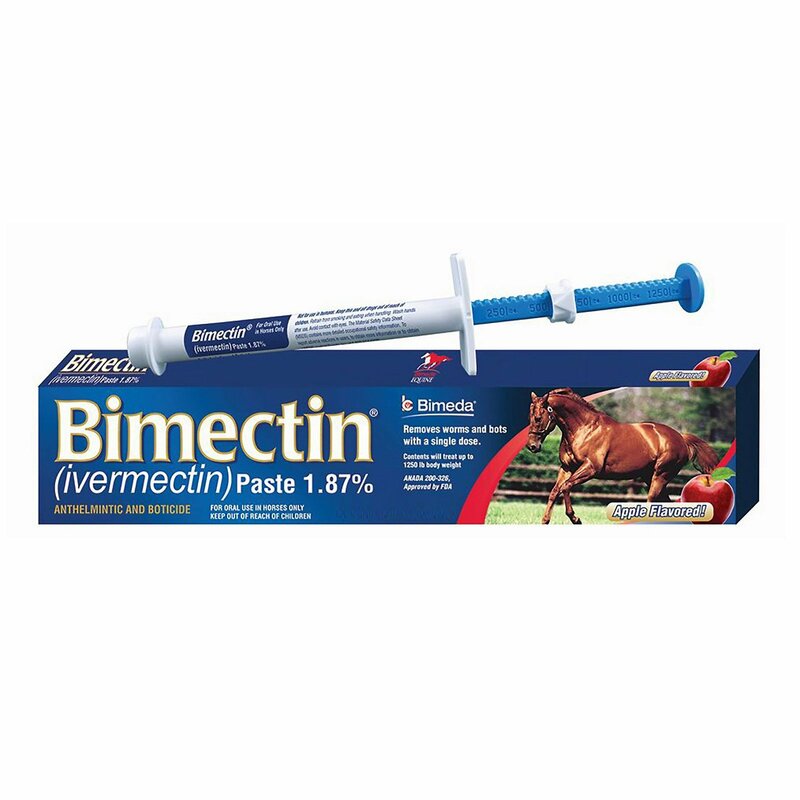 It is a safe treatment for 8 weeks and older kittens, cats, breeding, pregnant and lactating cats. Consult a veterinarian for further guidance. Do not apply on dogs or other species. Use on kittens equal to or elder than 8 weeks of age. Make sure to keep the pipette away from the pet’s eyes and mouth. After the treatment, wash hands and exposed skin with soap and water. On observing any kind of adverse reactions, consult a veterinarian immediately. Keep away from children, pet feeds and eatables. 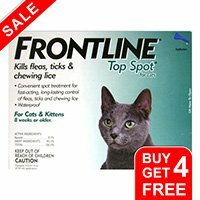 It is the only flea treatment I use, advantage irritated one of my cats skin, got bald spot,, frontline is gentle and effective. 71 of 77 found this review helpful. I have used this med. in the past and changed to a different one, but, now I am going back to Frontline I think it's a better treatment. 13 of 53 found this review helpful. Only product which is so reliable. 3 of 16 found this review helpful. 43 of 45 found this review helpful. Just curious if this works so well why come out with frontline plus,what's the difference? 3 of 23 found this review helpful. 142 of 155 found this review helpful. The last time I ordered, I got a different frontline product which was not nearly as good as this one. 291 of 328 found this review helpful. I have used this for my cat for many years . She never has any flees or ticks on her. We live where ticks are a big problem . Very happy with this product. 295 of 322 found this review helpful.